Stepping into Lang’s, you can see and smell local sports history and the connection we have to the local sports community. When it comes to athletics, we have more experience than anyone else. 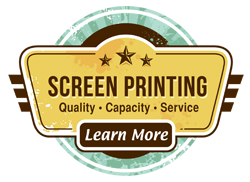 In business for more than 50 years, our Decatur, Alabama family-owned business offers personalized services by a local merchant. We know our customers’ names and needs and work hard to provide friendly service with respect. And, that’s just one of the things that make Lang’s Sporting Goods stand out. The big box stores are strictly retailers- they don’t offer team-type services – working with your team to get all things necessary to outfit the players. We have that expertise. 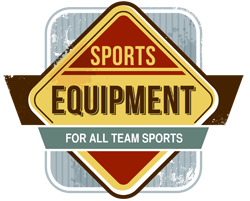 We are a team retailer and work with teams and sports organizations to supply all their sporting goods and apparel needs. 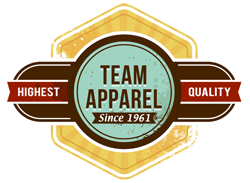 We take pride in customer service, which includes alterations to uniforms and special orders for jerseys. We are a full-circle athletic team store. If you need something altered, we’ll do it. Lang’s Sporting Goods is more than a store that screen-prints jerseys. It’s also more than a chain sporting goods store where you find a shirt or jersey, a pair of socks, shorts or pants and hope they match what the coach required. In fact, Lang’s is a combination of those stores … and more. We produce custom-made uniforms so everyone is wearing the same shade of blue (or any other color) to ensure the socks, jersey and shorts (or pants) are all, well, uniform. We sew piping on a pair of baseball pants and “tackle twill” numbers on football jerseys, instead of screen-printed or iron-on numbers. We can do this because everything is done in-house. Teams don’t have to order out for the uniforms, which saves time and, of course, money. 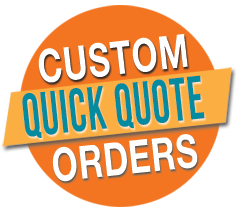 Our experienced staff know what teams and coaches have ordered over the years, which also reduces the waiting time for the uniforms to be made and delivered. It requires record-keeping, but that’s just part of our service. We are price competitive and can provide products on demand. We work hard to provide the service other companies can’t.